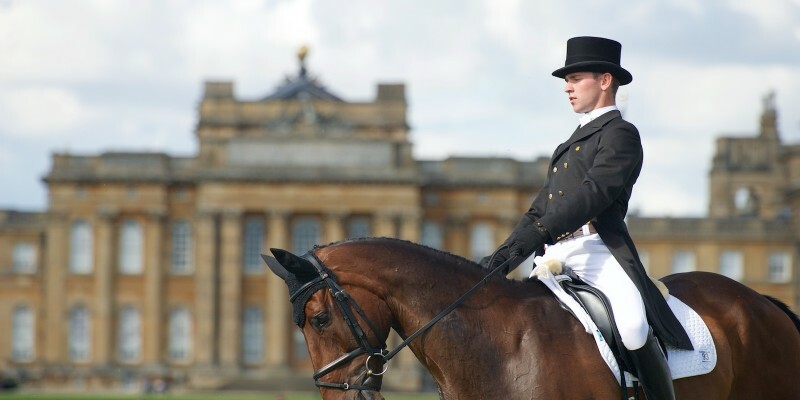 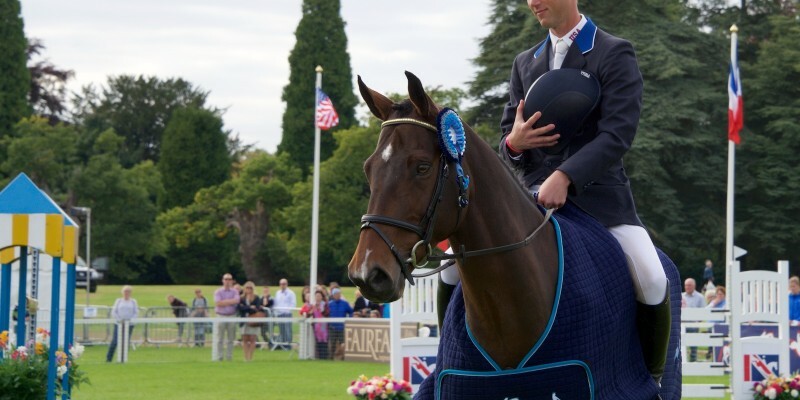 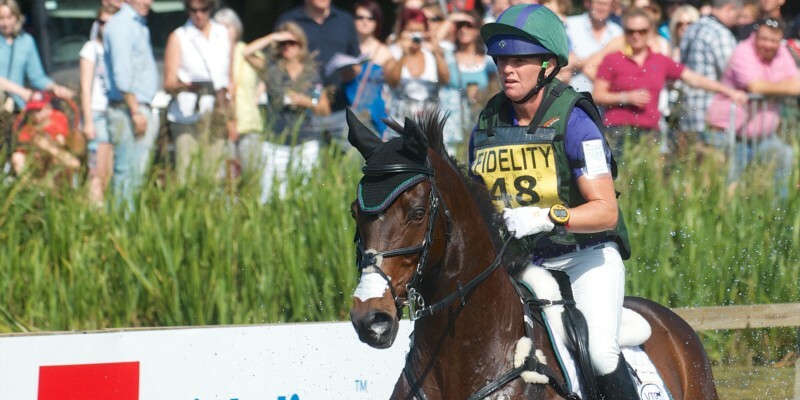 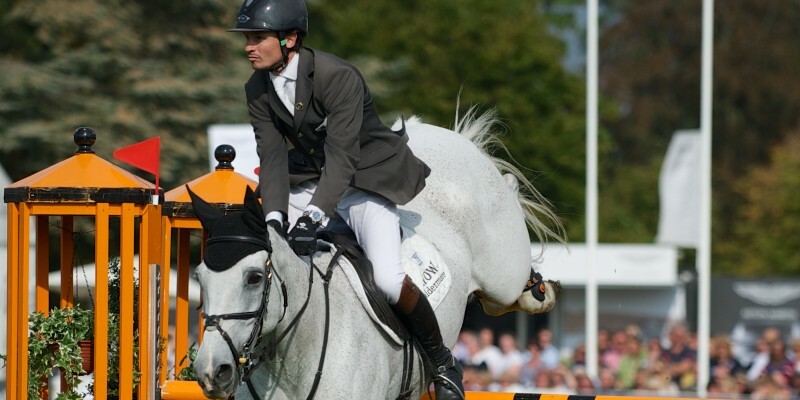 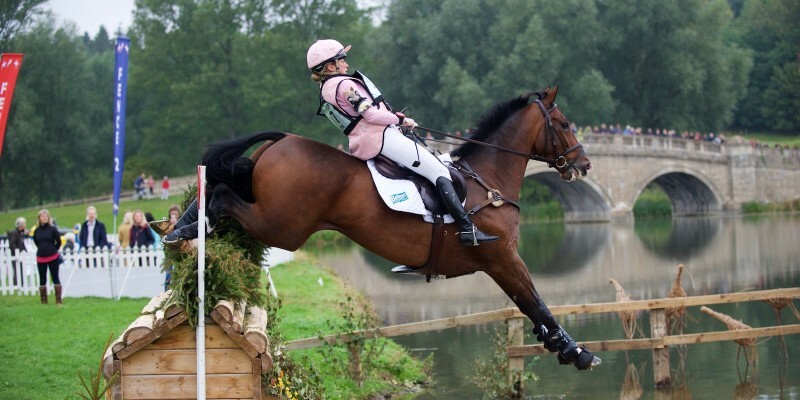 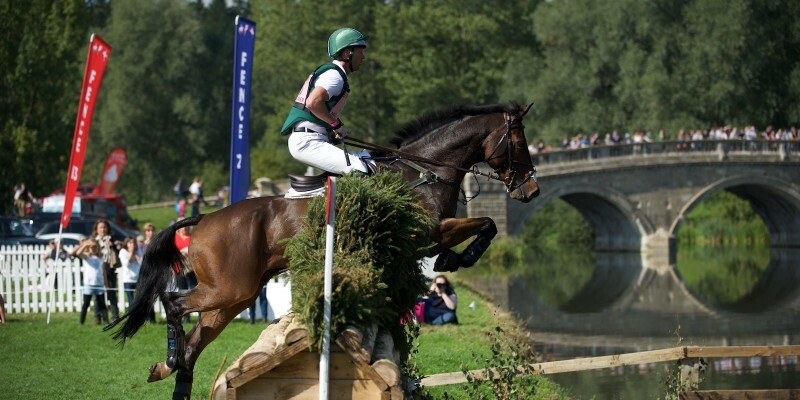 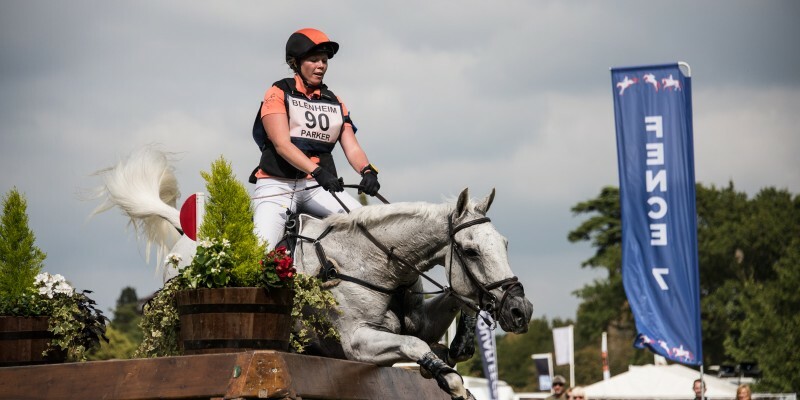 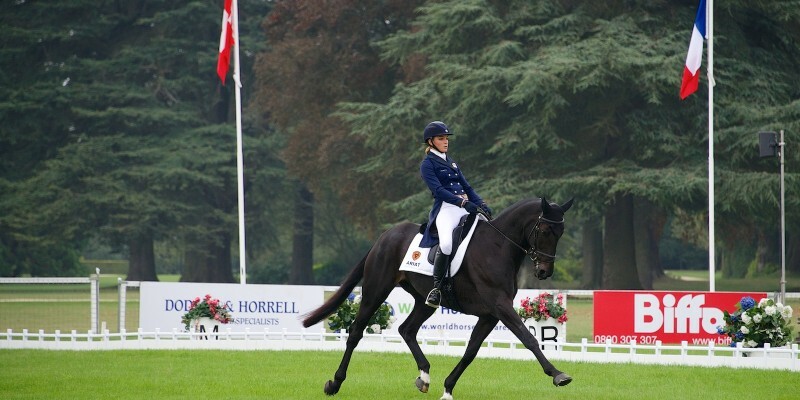 For me, the Blenheim CIC*** class is one of the highlights of the eventing calendar. 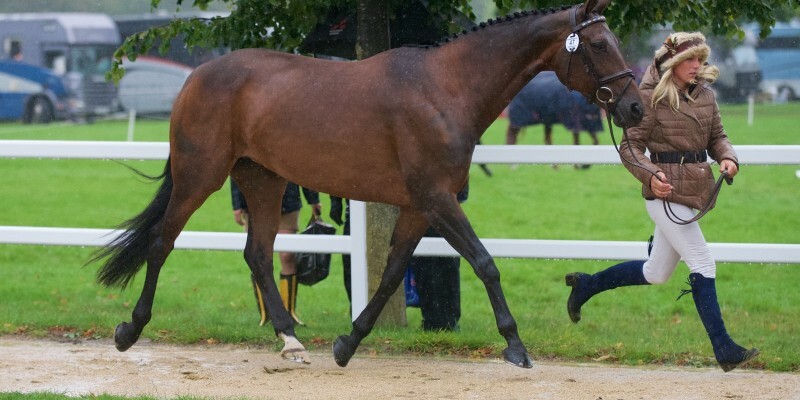 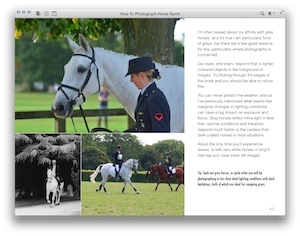 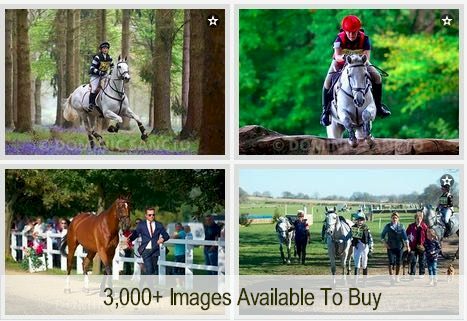 Restricted to 8 & 9-year-olds, it means you get to see many of the best young horses around. 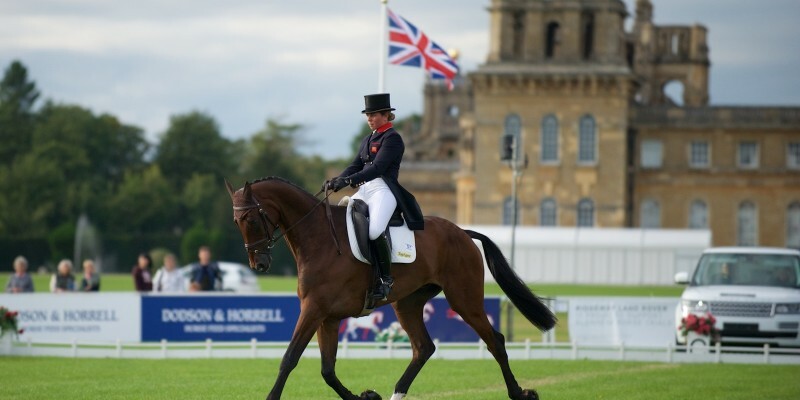 Although Jonelle Price won again, and Andrew Nicholson was absent, it was interesting to see a host of new names in the top 10….